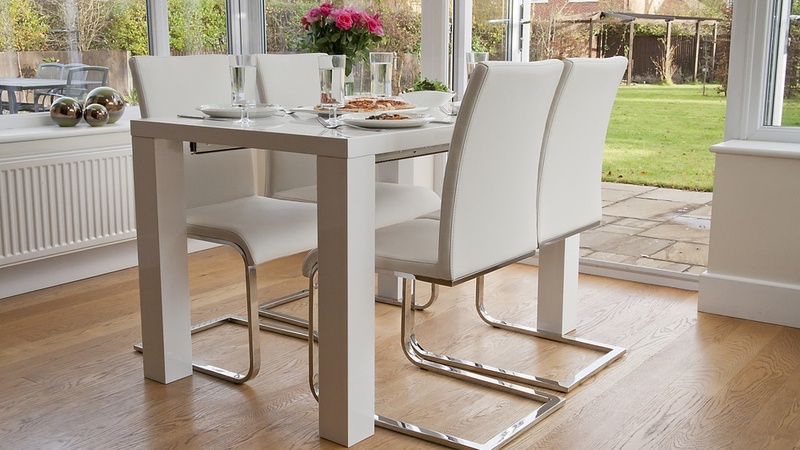 This stylish, contemporary extending dining set is so versatile and offers excellent value for money. 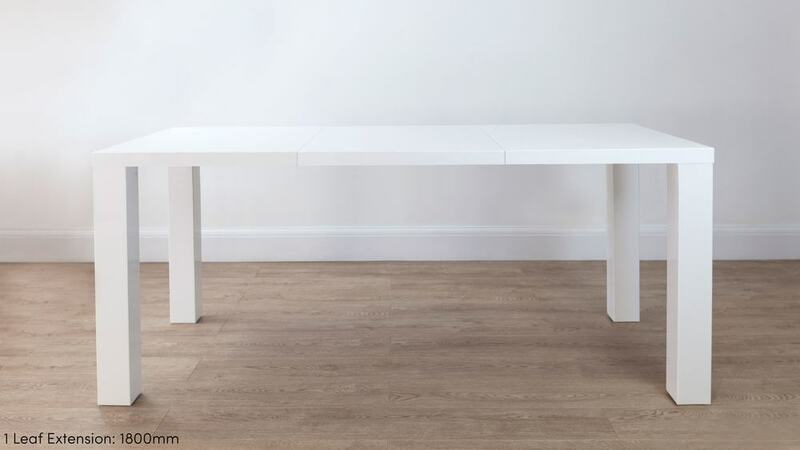 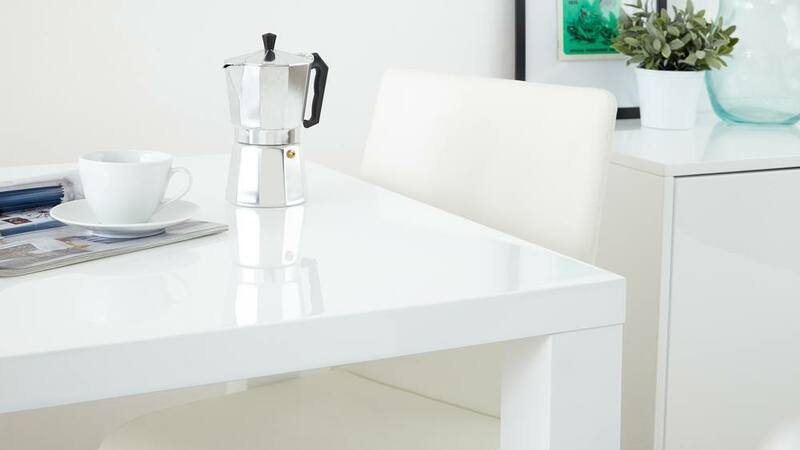 Without the extension pieces in position, the Fern Extending White Hi Gloss Dining Table can seat 4 people very comfortably. With one extension leaf inserted you can seat 6 to 8 people, and with both leaves in place you can easily seat 10 people. 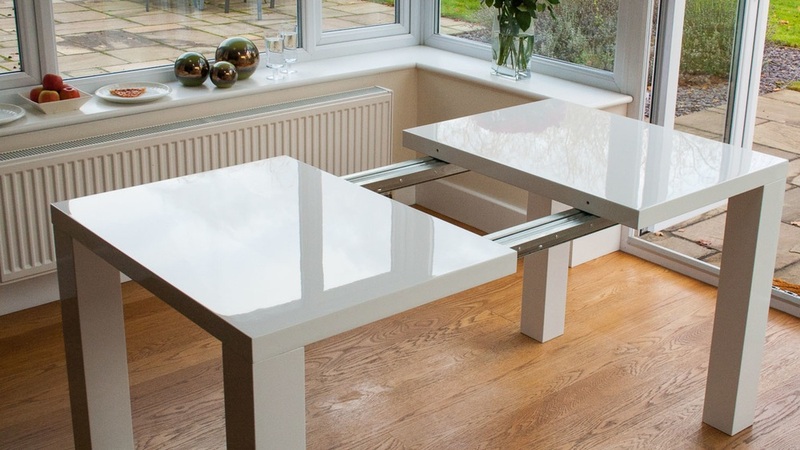 The table is easy to assemble (it took us less than an hour) and extending it is just a matter of undoing the clips underneath, pulling the table towards you at one end (the mechanism is very smooth and easy to manoeuvre), and slotting in the extension leaf or leaves. 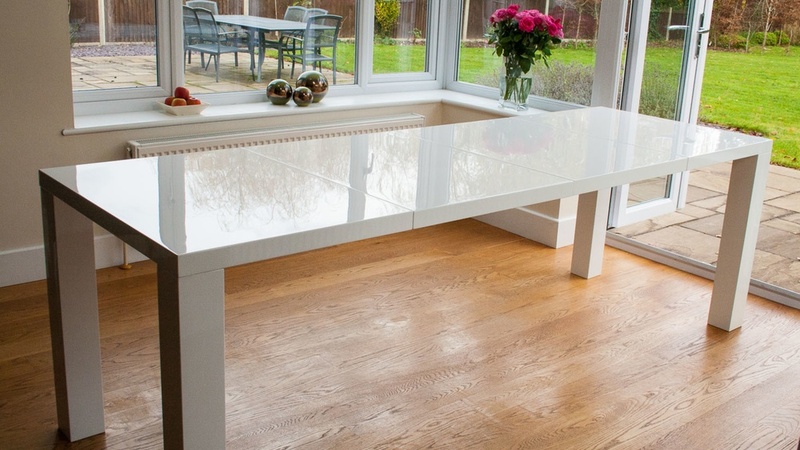 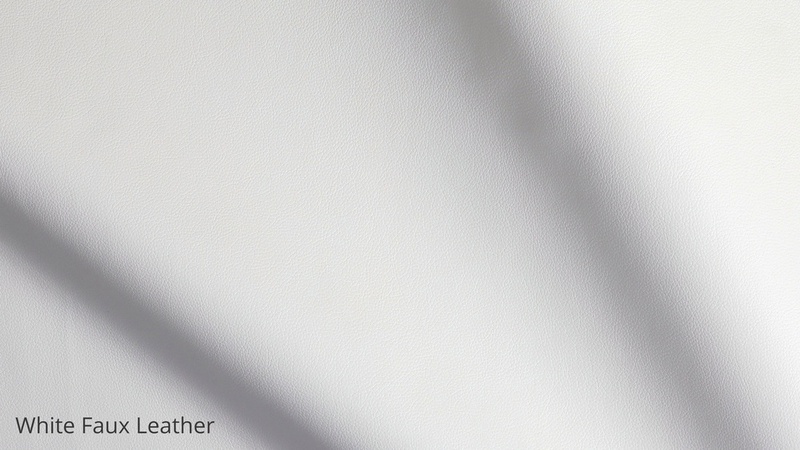 The whole table is clipped together underneath to make the table surface sturdy and solid. 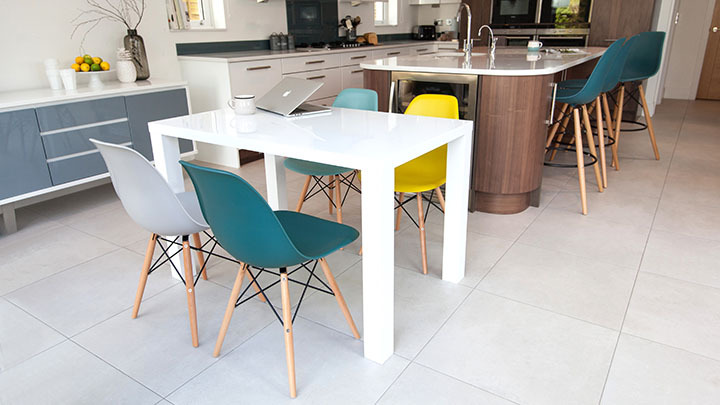 Extension leaves can be stored separately. 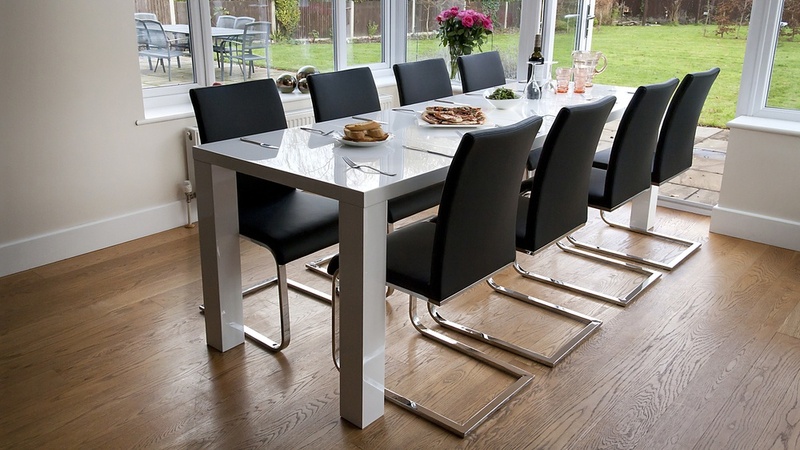 Accompanying this modern extending dining table are the stylish Verona chairs. 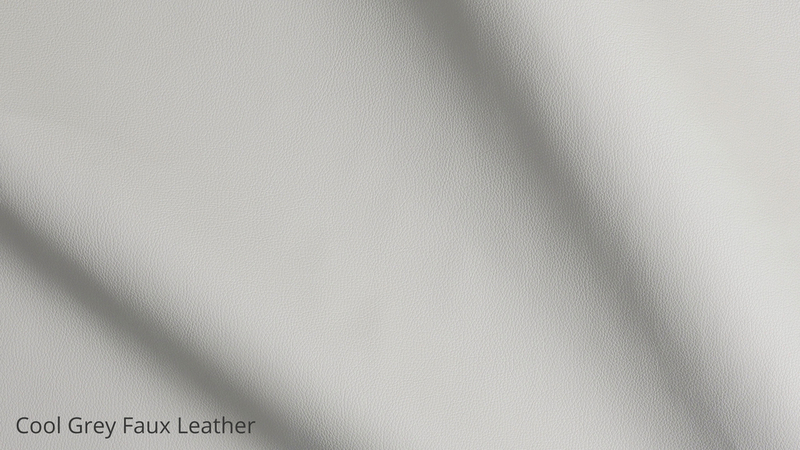 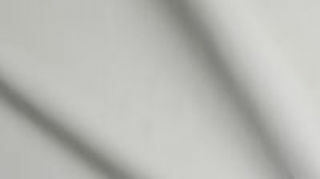 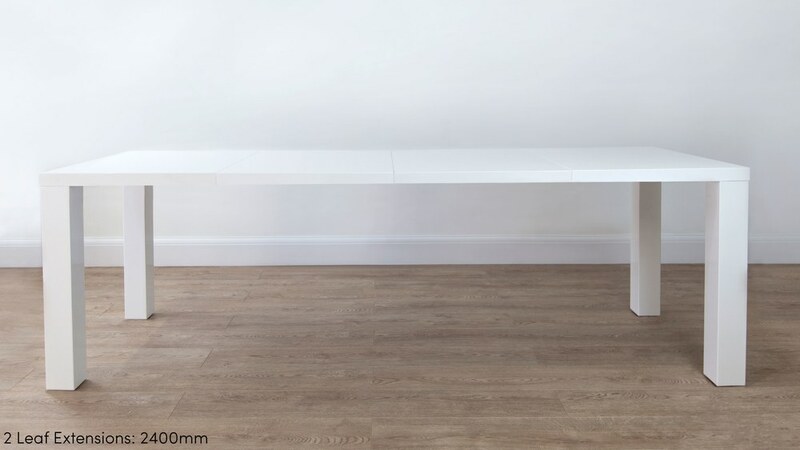 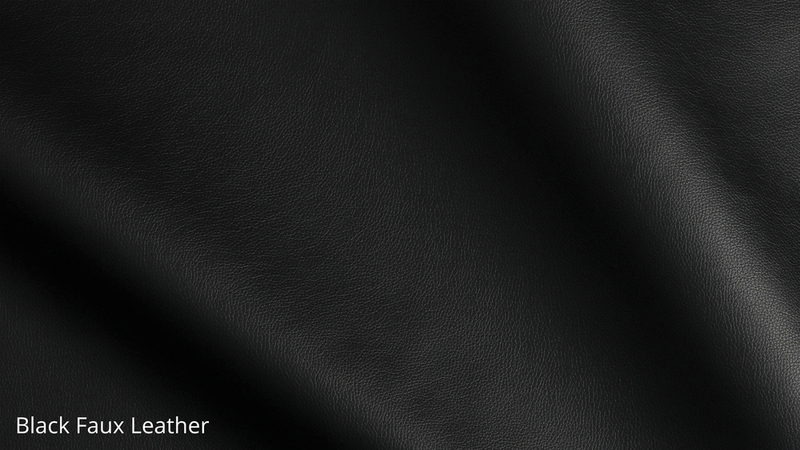 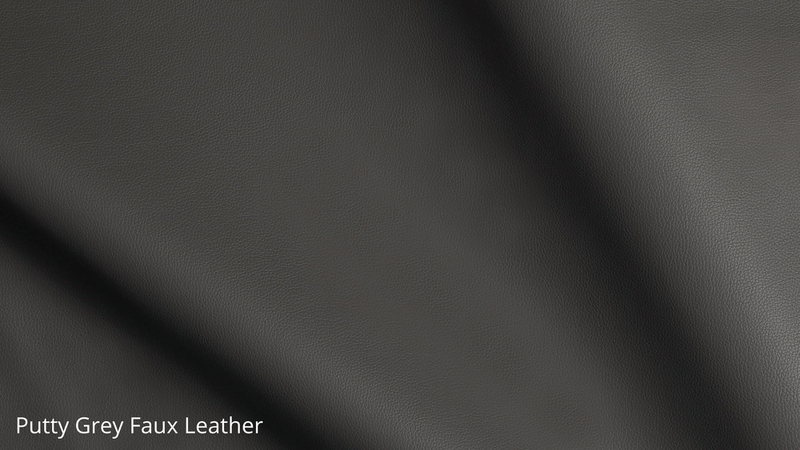 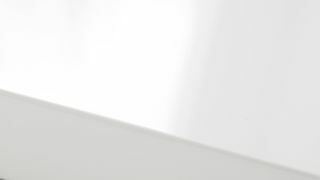 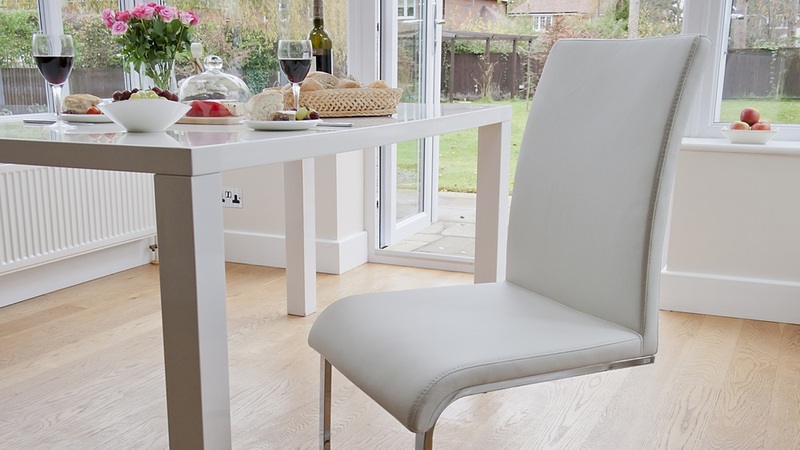 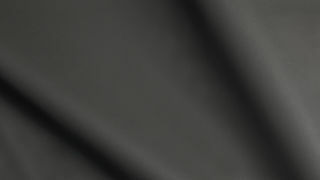 The seat is slim profile but is still extremely comfortable due to its high quality padding and soft, tactile faux leather covering which is available in classic Black, fashionable White or designer Putty Grey. 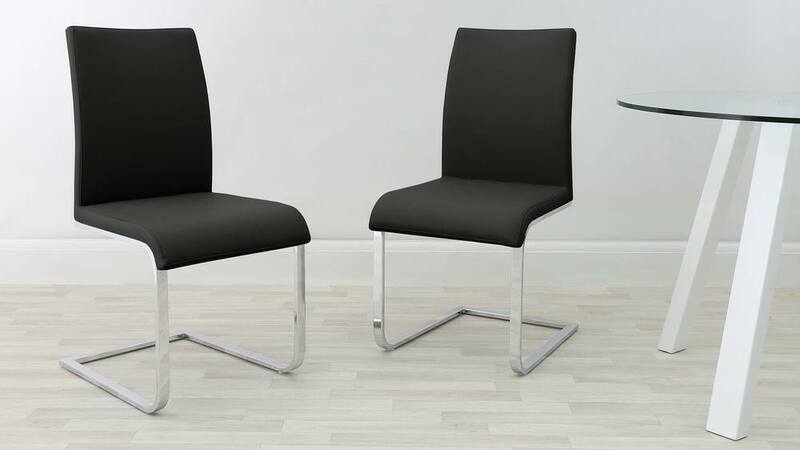 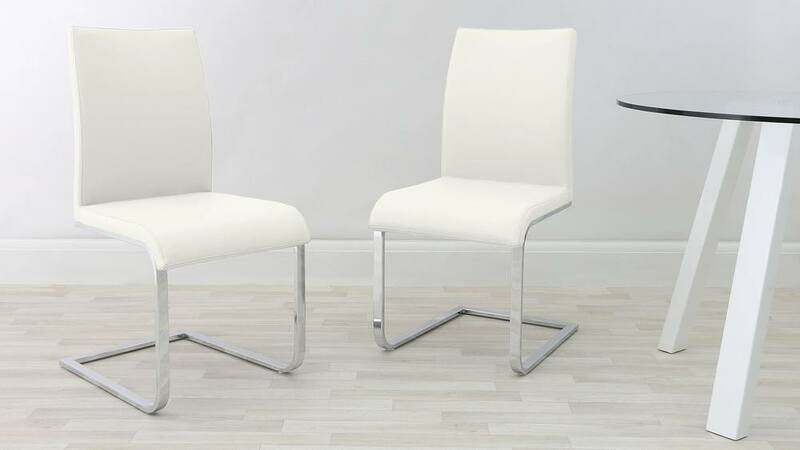 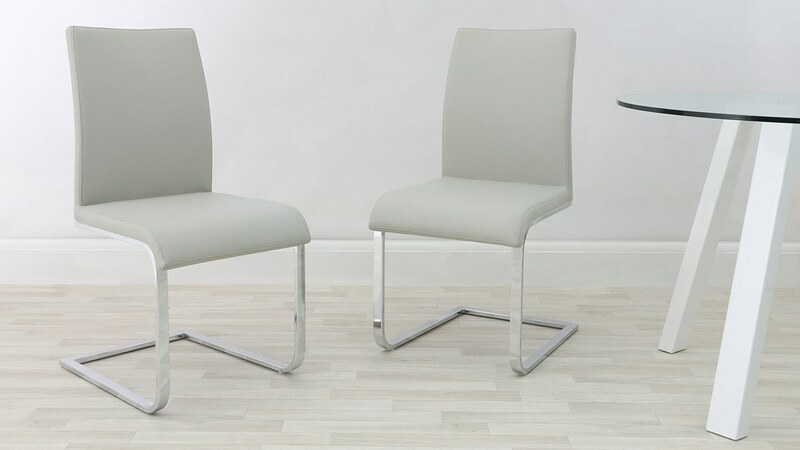 The swing cantilever legs are extremely elegant and are finished in trendy chrome, the chrome frame providing a lovely finishing touch across the back of the chair at the base of the seat.